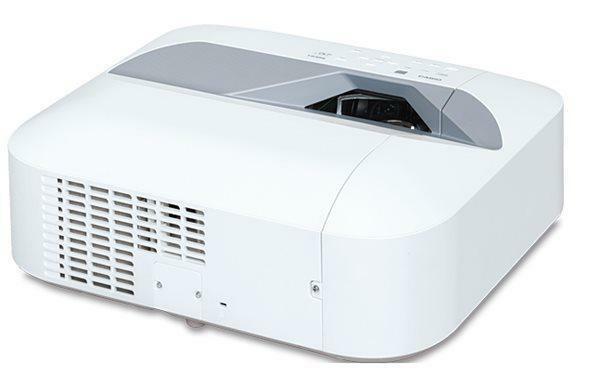 The Mitsubishi HC5500, just announced last month, is this company's fourth 1080p resolution home theater projector. It follows in the footsteps of the HC5000, the HC6000, and the HC4900. 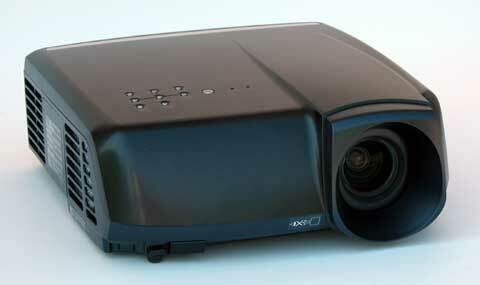 It offers many of the performance advantages of the HC6000, but it comes to market at a sweet price of just $2,495. Connection Panel: Two HDMI v. 1.3, one 15-pin VGA, one 3-RCA component input, one s-video, one composite, one 12V trigger, one 9-pin DSub serial port. Warranty: Two years. Lamp warranty One Year or 500 hours, whichever comes first.